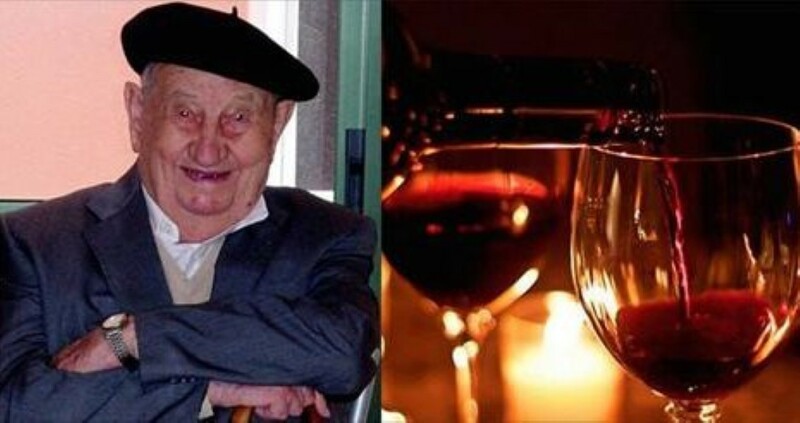 107 Year-Old Man Reveals The Trick To A Long Life Is FOUR Bottles Of Wine A Day! A 107 year-old man has revealed his secret to a long and healthy life… And it involves absolutely no traditional health or fitness tips. Oh no. Fans of kicking back on the sofa and sipping a hearty red or fruity white rejoice – the answer is WINE! 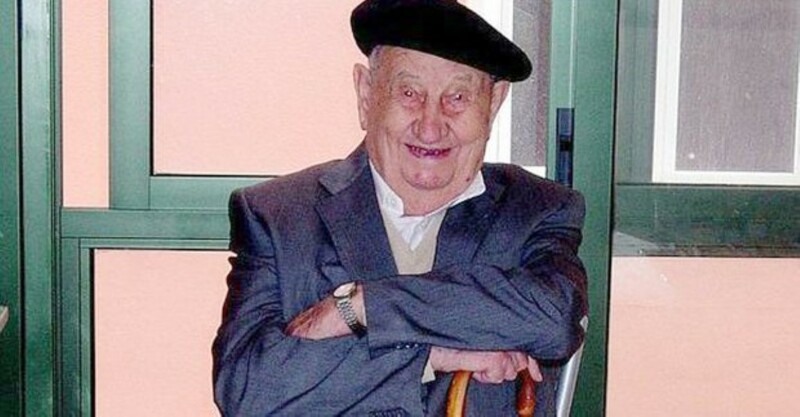 Spanish gentleman Antonio Docampo Garcia doesn’t just recommend one or two glasses of plonk a day. He advocates drinking FOUR BOTTLES of the stuff. Two at lunch and two with dinner. Which sounds like quite a lot, doesn’t it…? Garcia and his family, admittedly, do have a vested interest and an ease of access. The family are vineyard owners in their hometown of Ribadavia. 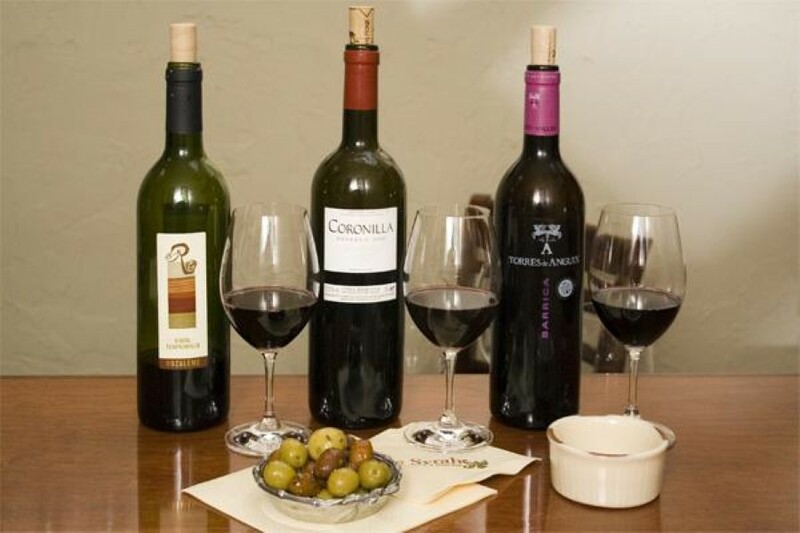 The wine of choice is their organic, chemical-free red, Bodegas Docampo. And the science backs up the 107 year-old’s claims. Boozy grape juice contains several antioxidants, like quercetin and resveratrol. And they play a part in helping to prevent heart disease and cancer. Which is good news. But FOUR bottles? There aren’t many doctors that would back that! Next articleINCREDIBLE Native American Cover Of Unchained Melody Will Blow You Away!